The pharmaceutical major had earlier moved IT, reporting, data and communication jobs to Poland and India to cut down costs. In 2017, Novartis boosted its India operations in Hyderabad, where it has more than 3,500 employees. Swiss drugmaker Novartis is cutting 1,000 jobs, Reuters reported on Tuesday. Jobs will be pared at the pharmaceutical major's Swiss locations such as Basel, Stein, Locarno and Schweizerhalle. It was reported earlier that Novartis executives were meeting employees in Switzerland to inform them about restructuring plans that would affect jobs. Novartis employs about 13,000 people in Switzerland. The total global workforce of Novartis is a staggering 126,000. Cost restructuring was on the cards ever since Novartis Chairman Joerg Reinhardt said in early September that the drugmaker was devising plans to increase operating profit margin. Novartis did not respond to questions about the job cuts, Reuters said. Employees have been bracing for the paring of positions, including those at senior levels. 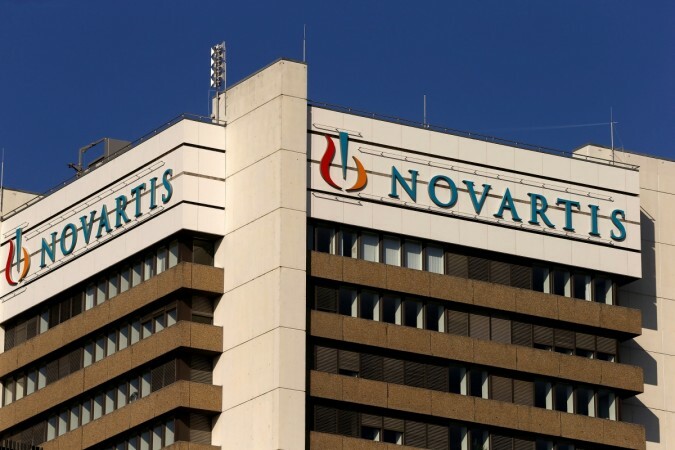 ""We fear that Novartis will announce job cuts [at an employee information session] because they want to push up their benefit margins from 30-35%," a union leader told Swissinfo last week. The drug titan had earlier moved IT, reporting, data and communication jobs to Poland and India to cut down costs. In 2017, Novartis boosted its India operations in Hyderabad, where it now has more than 3,500 employees. "We have already communicated that there will be a reduction in the standard areas in parallel with the establishment of new production facilities... This will affect various plants around the world and also have an impact on Switzerland," Reihardt said last week. The company had announced 500 job cuts last year. The latest cuts will be made effective over the next four years, Reuters reported.